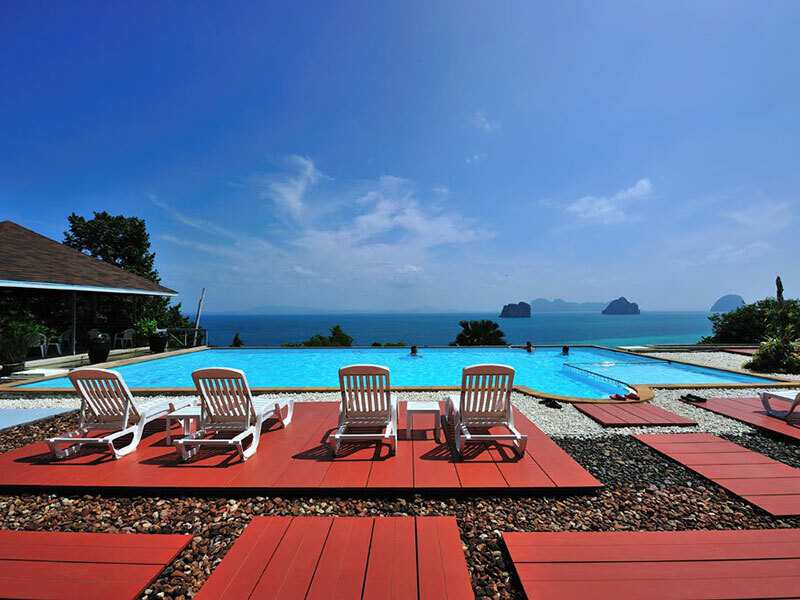 Thapwarin Resort, Koh Ngai, Trang ,Lowest price guarantee! 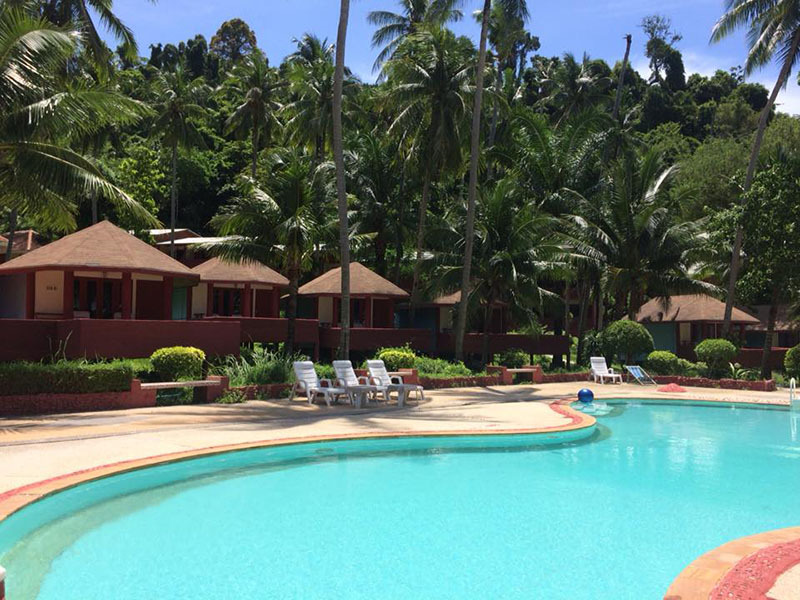 Thapwarin Resort is a peaceful and relaxing resort which offers a wide range of modern amenities and services in its 29 guestrooms and throughout the property. 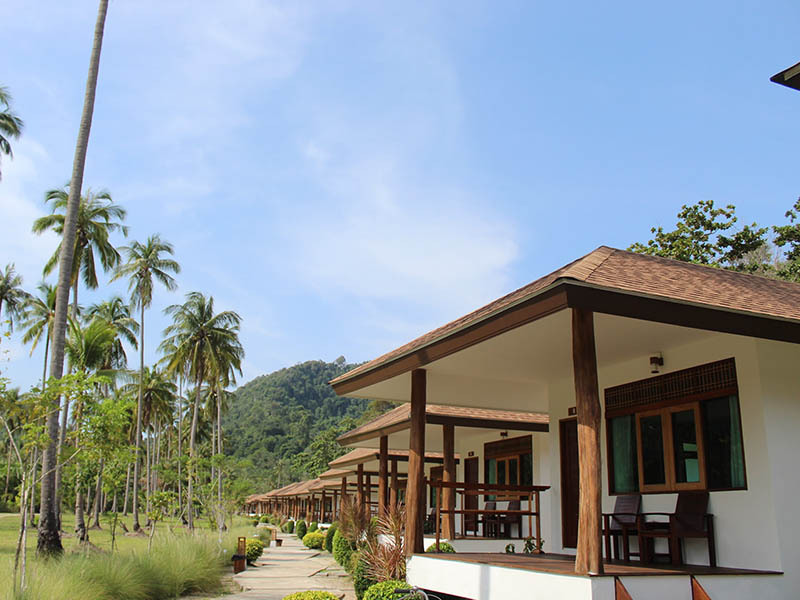 Thapwarin Resort is located on a stretch of sandy beach surrounded by tropical plantation and fringed by a mountainous backdrop, the location is complimented by well appointed rooms. The hotel boasts an eco friendly attitude, striving to bring together ecologically sound tourism with nature. 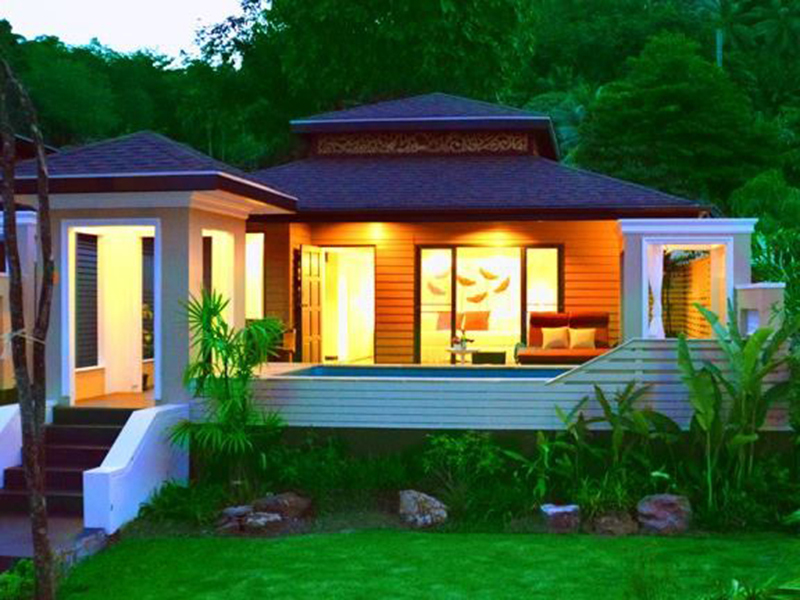 Each of the beach front cottages comprises organic materials and design, exuding the true essence of tropical living. 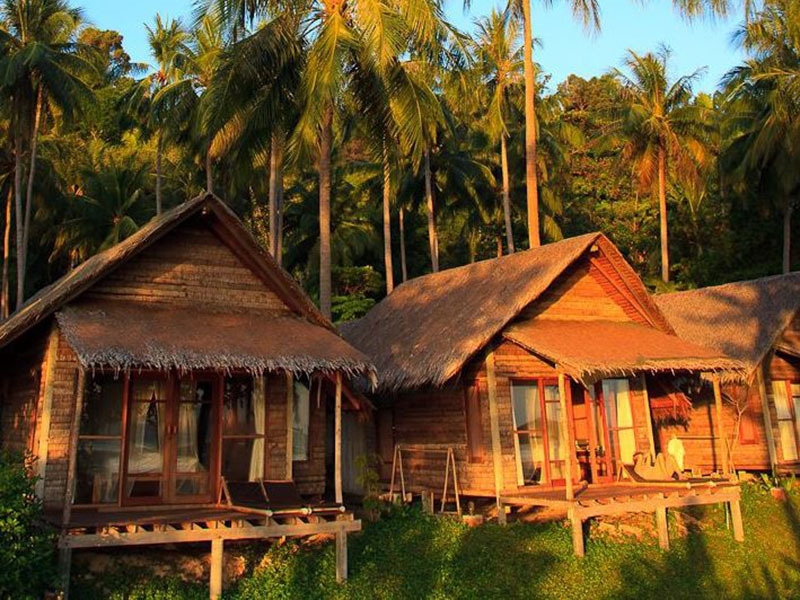 Thapwarin Resort boasts spectacular ocean views, a wide range of spa treatments and water sports. 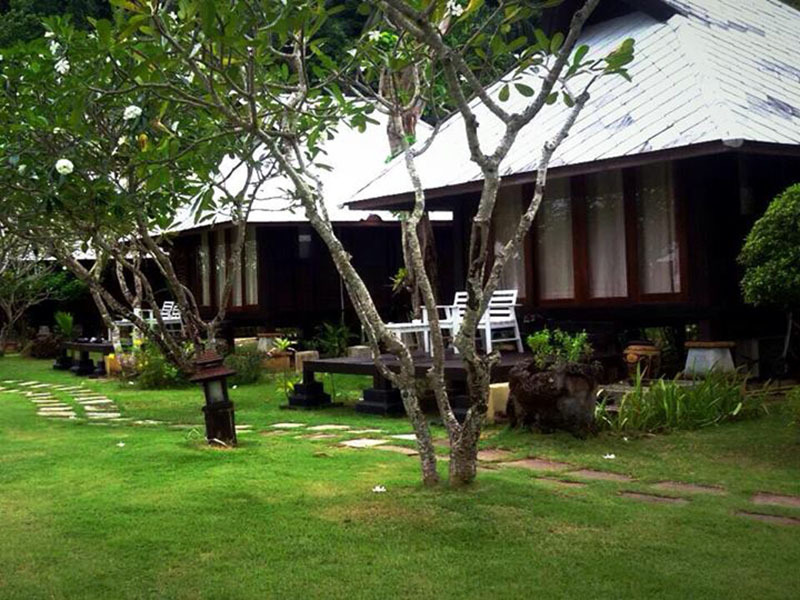 Resort Thapwarin is located at a 1.5-hour drive from Krabi Airport and 50 minutes from Trang Town. Shuttle services are provided at a charge for guests’ convenience. Offering much privacy, the standalone cottages all have a private terrace. They have air conditioning, a private bathroom with hot and cold shower facilities, and a minibar. Guests can indulge in relaxing massages or enjoy the tropical weather fishing, snorkelling or canoeing at the resort. Alternatively, the resort’s tour desk helps guests organise day excursions to nearby attractions. Talay Lounge Restaurant serves Thai specialities as well as Western favourites. Fresh seafood dishes and barbequed meats are also provided daily. - Rates are applicable to single & double occupancy. - No charge for children under 12 years old and staying with parents without an additional bed. Child under 3 years of age is free of charge for breakfast, but child 4 to 12 years of age will be charged 300 Baht. For Adults : 2,000 Baht per person and children from 4 – 12 years of age : 1,300 baht per person. For Adults : 2,500 Baht per person and children from 4 – 12 years of age : 1,500 baht per person. 3 years old below is free of charge. - Check out time: 10:00 am. - Check in time: 01:00 pm. 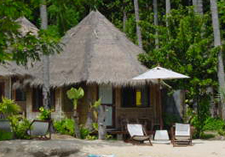 - Transfer: The resort can provide van and boat to and from the resort. 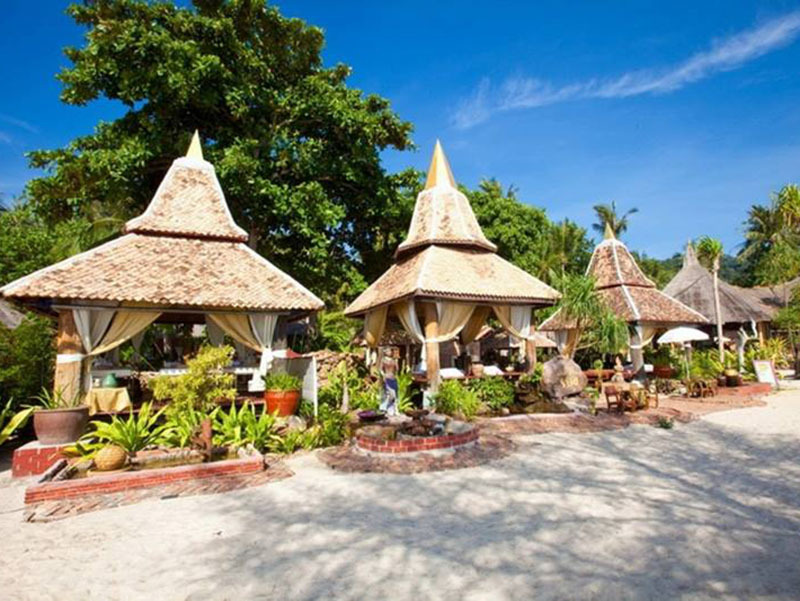 - Visa, Master card and cash ( THB) are acceptable for any payment at the resort. - Due to low tide when arrival and dead corals in front of the resort, shorts and plastic or rubber sandals may be required. - Please pay for National park fee at Pakmeng peir to enter Koh Ngai. We booked the beachfront and paid most of the rooms of our entire trip. The rooms were expensive compared to other much better resorts. The beds were rock hard and it was impossible to get extra mattresses, but the staff put in extra blankets, was no help.